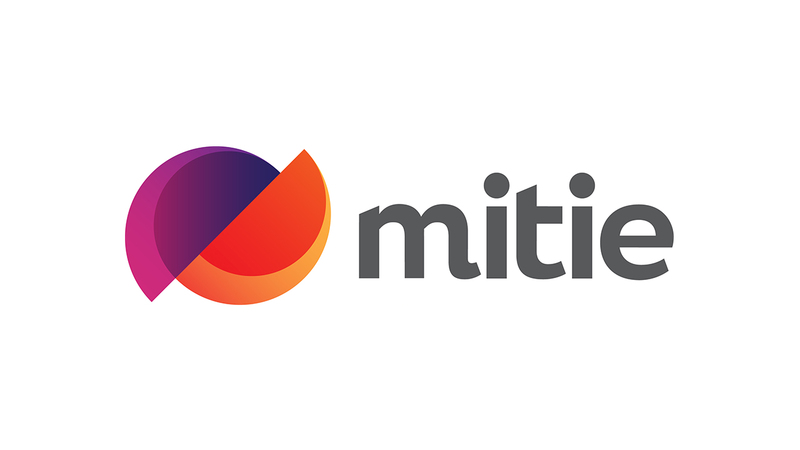 Mitie is a FTSE 250 company with a turnover of £2.2 billion, employing over 65,000 staff. We call ourselves a strategic outsourcing company, delivering facilities management, property services, events management, catering, domiciliary care, cleaning, security, landscaping, as well as other bits and pieces. My role as Head of Community Investment is to look at how we can deliver social value for our clients. This looks at social, economic and environmental benefits as a result of us being awarded a contract and that will consist of training and employment. We don’t have an overall recruitment strategy for our apprenticeships because all of our contracts are different, so we might have a contract in repairs and maintenance or one which is just planned works, and they would all be potentially structured differently. Depending on what the clients are asking for, the requirements will depend on how we recruit for those particular positions. Apprenticeships in general, not just for Mitie, are about bringing fresh, new people into a business. They can allow your business to grow, be more productive and they can benefit your business with the right investment and support to helping contracts and business to run more efficiently. It’s good to show and it’s good to have that variety of having people; some who have probably gone through the academic route and it’s good to have people with the vocational background where they are actually earning and learning at the same time, which can be very beneficial. We knew that we were going to need someone to be delivering an apprentice soon. We had tried a couple of providers and our experience didn’t go that well. Our Sittingbourne office said they were going to look for an apprentice and they’ve got someone so I thought this would be a good chance to try out IPS and see what happens. We’re committed as an employer to having apprentices and bringing apprentices through our business. With the levy, we’re probably going to double or triple our apprenticeship intake. The levy will probably encourage businesses to invest in staff, invest in bringing new people to your business and seeing where you can be more innovative in developing a particular apprenticeship or standard. I do think companies should employ more apprentices but actually looking at where the skills gap is. If you’re bringing in apprentices that can learn from people with that amount of knowledge, it’s only going to benefit your organisation. For me, it’s looking at it both ways and how you can look at the more economic benefits to your business but also looking at how beneficial it is to the individuals that take up the opportunities. I see apprenticeships becoming second nature to us a business, so that even though we’re contractually driven to take on apprentices. It will be in the forefront of our minds; we’ll take them on in practically every job sector within our business. If you recruit the wrong type of person that can set you back years, so for me it’s about apprentices becoming more culturally part of your business. If you would like to find out more about IPS’s apprenticeships in Business Skills, please call 01634 298808.